Moving house, Apartment or relocating your office or business premises calls for a lot of work and plenty of hassle. Even if it is going to be a local move, you will still have to pack your belongings, mount everything on a truck, and then dispatch everything in the new location. A local move is considered a ‘small’ move since that the distance covered is relatively short. A local move is when the new location is within the same geographical area. This could be the same city, town or district. Generally local moves cover a distance of a maximum of 120 miles and is either based on an hourly rate or a flat rate per the items moved. to cost less than an interstate move, and intrastate move, or an international move. 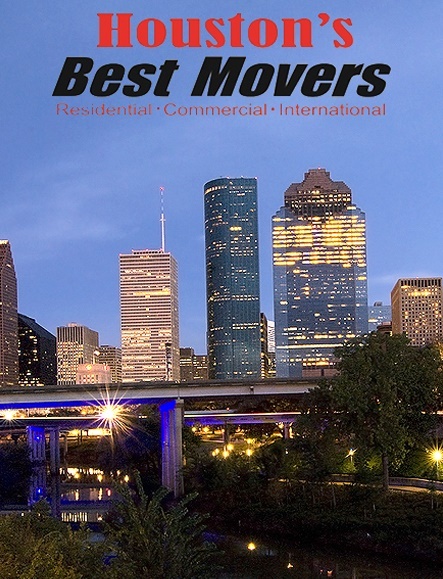 If you are looking for a full service long distance moving company with experience in out of state moves, then contact the best movers in Conroe today. We are ready to get you anywhere in the United States. Conroe Long Distance Movers will give you a clear estimate on what you can expect from our services. Our customer service will give you the best rates in the moving industry. No time to pack up your home or office, we have a team of packing experts that we do all of the work for you. Conroe TX Movers will send a team of packers to your location and we will have the entire job done in one day. Our team will also unpack your entire inventory at your new location. We will also remove all boxes and debris from the premises. The main goal is to make your move go as smooth as possible. Do you need to place certain items into storage? We offer 30 days of free storage for residential and commercial businesses. This service is free for every long distance moves and we will redeliver any stored item at no cost to the customer. For long-term storage accomodations, contact our customer service for rates. 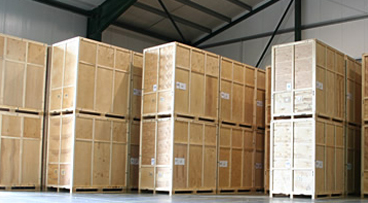 We offer a storage facility that is large enough to store any size item. Your belongings will be safe, secured and in a temperature controlled facility. Your inventory is very important to us. We will uniquely label, load and keep careful track of all stored items. Contact our customer service for any additional information regarding our moving, packing and storage services. 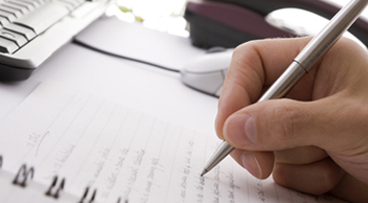 Corporate relocation involves many different aspects of a person’s life. A moving company that works with corporate relocation has to be skilled and professional in every aspect of the move. Moving and relocating employees involves coordination and a professional attitude. There are flexible pricing programs available to help people choose the move that is right for them. The quality of service a mover provides is what will make them stand apart as well. Movers need to fully use their professional skills to help ensure their customer’s confidence and security. If you are a company looking for a relationship with a qualified corporate relocation mover you can take a lot of the guess work out for your employees and they will appreciate it. Moving and Relocating Employees: Corporations understand the value of their employees. That is what makes them willing to pay to relocate an employee to a new location. Corporations understand their valuable employees’ need for support when it comes to moving not only their families, but their careers to a new city. A strong relationship between corporate relocation and professional relocation movers like us create a strong foundation that will lead to a great move. Flexible Pricing Programs: Movers offer flexible pricing programs to help gain corporate clients. They can customize rates and payment terms for companies that they develop a long lasting, professional relationship with. This cost savings carries over in to a benefit for corporations, relocation employees, and movers. As a professional mover, we know that everybody wins when you incorporate flexible pricing programs into the mix. Quality of Service: Corporate relocation is all about total and complete service for its clients from beginning to end. That is a good complement to the goals of our moving company. That working relationship helps turn a large move into a positive, exciting experience. Better yet, the experience can be a lot less stressful and much calmer. That is the way that every person wants to start off a new opportunity. Professional Skills: The amount of training, knowledge, and skill a moving company has will help it provide the most professional service to corporate relocation people. Most corporate relocation is in white collar jobs and those professionals appreciate knowing that their families are being assisted by fellow professionals. Moving companies are not just about the labor of moving possessions. We are a moving companies that’s interested in the quality of your moving experience. Corporate Relocation Request: If you want to find out information on relocation information for either yourself or for a corporate relocation package don’t hesitate to contact us. We are professional movers who work with corporate relocation requests and help in the transition. We make it a positive experience. Corporate relocation needs can often be complex and have many details. You may be dealing with selling homes, buying homes, reimbursing expenses, and reporting to several different parties. A professional mover who can handle corporate relocation can be the partner everybody is looking for in the move. We are the professional mover who will take the time to help. Moving from one’s residence to new one is usually a very cumbersome task that involves a lot of challenges like packing. This usually comes with several risks to those fragile properties. It is for this purpose that the professional packing companies like Conroe Movers have come up with professional way of packing goods to reduce the risks involved. These companies usually have well trained individuals that have good knowledge on the goods that may require to be disassembled before they can be packed. Some of these goods include the bulky items like lamps, dishes and even those that are very fragile like the television sets, pianos and antiques. Unfortunately not every moving situation is a perfect one. Sometimes we are caught up in delays of credit approval and lease agreements. Sometimes a builder can make a mistake and put your move behind by a week. At some point even the best planners have found themselves in a Hotel waiting for situations to resolve themselves. Being experts in the field we also realized the common need for storage would arise for many of our clients as well. Let us help you locate a local affordable solution for all of your storage needs during you move. 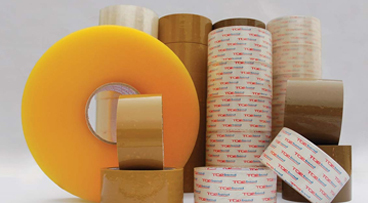 We will also help you to move all of your products out of storage as well. Call us today for more information on our storage services. It was not long after being in business that we noticed the biggest mistake novice movers made was not being fully prepared for the situation. With our top notch moving checklist you know you can keep yourself prepared and on the right timeline for a successful move. Though it may seem simple sometimes this tool has been known to be the one that made the biggest difference.